Unisys announced Monday that it finalized a lease to occupy much of the former Fort Discovery space along Riverwalk Augusta. 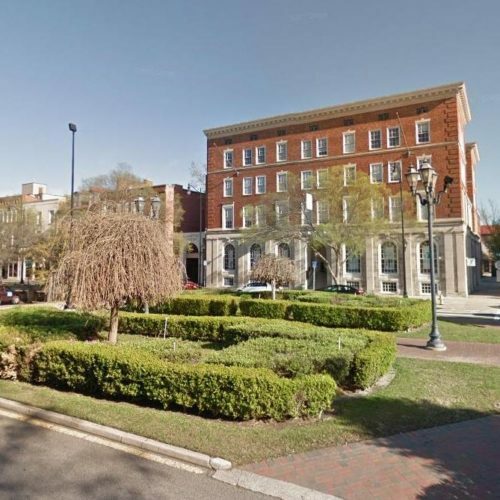 The news puts to rest months of speculation that the global information technology company would chose the Port Royal building at 1 Seventh St. as the permanent location of its new client service center. 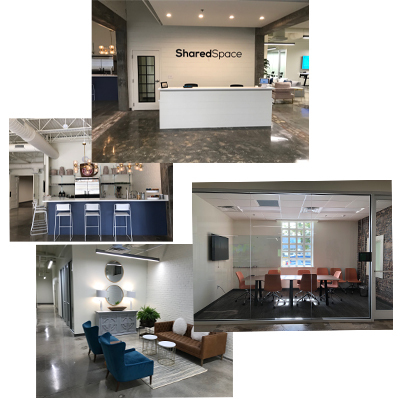 The Pennsylvania-based firm plans to move from its temporary office on Stevens Creek Road into 80,000 square feet of the 118,000-square-foot riverfront building in the third quarter of this year. The company will likely expand and take up more space inside the site in future years. The new center will initially provide IT support for the U.S. Army, which recently selected Unisys to serve as a single point of contact for Army personnel needing desk or other end-user IT support services. Unisys expects to provide similar services for future commercial clients in the facility. Unisys announced in November that the new service center would locate in Augusta and bring 700 jobs over a five-year period. At that time, Georgia Gov. Nathan Deal said the center would go into the Port Royal building — a claim that the company did not confirm until Monday. The “long-term” lease agreement with Unisys was reached last week, said Dennis Trotter, who represents the California-based property owner. 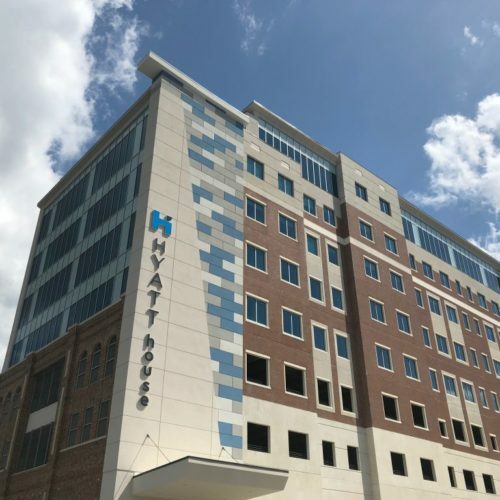 Unisys will invest about $20 million to retrofit the facility, said Trotter, a partner at Jordan Trotter Commercial Real Estate, whose team began working on the project about nine months ago, shortly after Medac decided to build in North Augusta in lieu of renovating Fort Discovery. 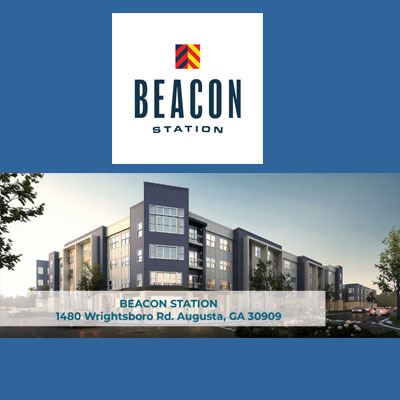 About 30,000 square feet of the building will be available for restaurant use, and Trotter said he is already talking with tenants about locating there. The Richmond County Sheriff’s Office is planning to operate a substation there. Once known as the Shoppes of Port Royal in 1991, the former riverfront shopping center became home of the National Science Center’s Fort Discovery in 1997. The museum closed in 2010, and the space has sat vacant since. Trotter believes the arrival of Unisys will serve as a catalyst for more cyber-related growth and residential activity downtown. The move also will generate a “trickle-down effect” and more revenue for nearby businesses and restaurants, he said. “It was really a large-scale collaboration from various private and public tenants to pull it off,” Trotter said. 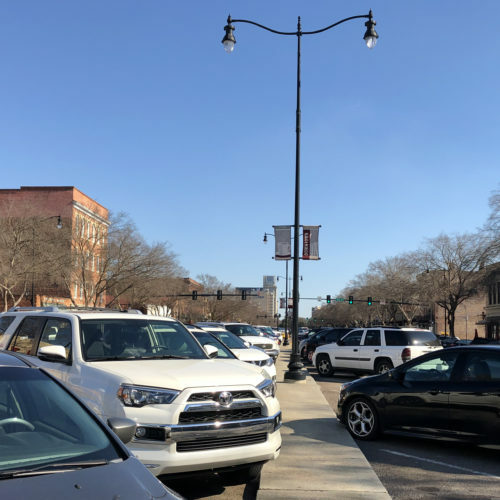 Among the incentives Unisys received to locate in the building was a parking resolution approved by Augusta commissioners in February that will designate the old railroad depot lot between Fifth and Sixth street as overflow parking for company employees. 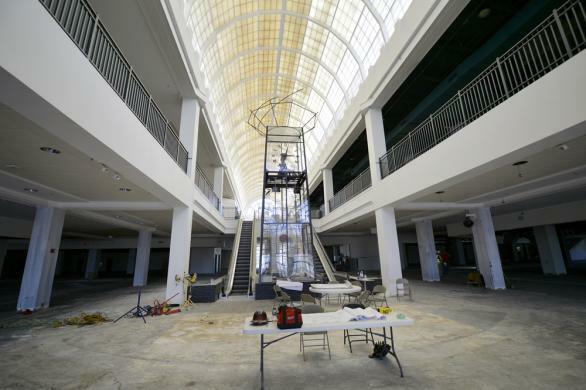 Walter Sprouse, executive director of the Augusta Economic Development Authority, said Unisys initially agreed to lease the space in November but multiple revisions were made in recent months to secure the deal. Unisys is expected to begin construction immediately inside the facility. The company, which has more than 20,000 employees around the world, handles cyber security, maintenance, cloud management, systems integration and consulting.